Join us at The Table for a day of worship, learning, service and fun. 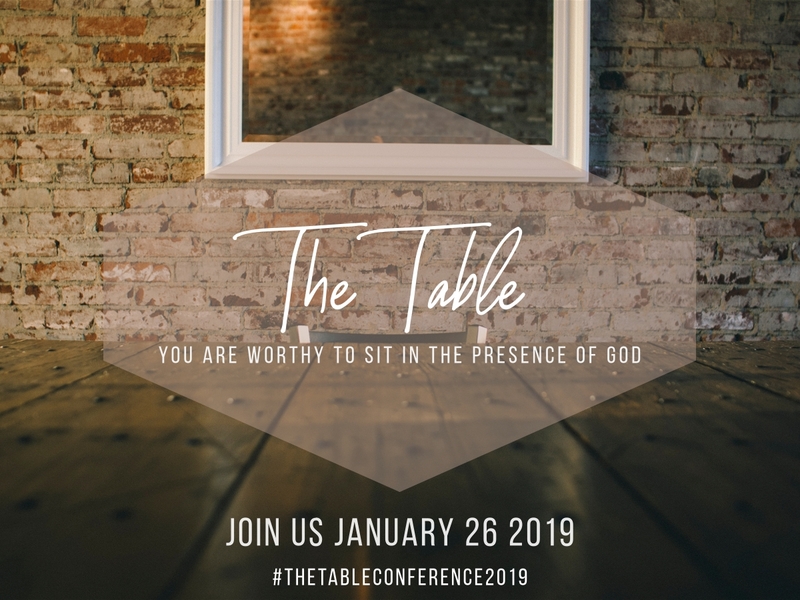 The Table is meant to be a unique experience to bring students together from various churches across the state of Missouri. The day will be a game changer in your spiritual development where you learn the powerful truth that you have a seat at God’s table. Our prayer is that you will leave energized to make a difference in your local community! 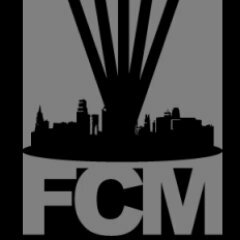 Fountain City Music will provide our worship music throughout the day. This talented group is a community of worship leaders, songwriters, musicians and artists who call Vineyard Church in Kansas City, Missouri, home. The son of missionaries who spent his earliest years living in the West Bank and on the island of Cyprus, Timothy Palmer is a singer/songwriter, poet, and speaker who currently lives in Abilene, TX with his wife, Erin, and their three children, Aubrey, Elijah and Quinn. A passionate communicator, Timothy has spent much of the last decade traveling, learning from, and sharing with others on this journey of faith. Whether he’s performing music at Harvard Divinity School, preaching in the Sacramento mountains of New Mexico, or sitting around the living room with high school students during a weekend retreat, the message is always the same: when we begin to live our lives fromLove rather than workingforLove, compassion begins to displace judgement, we realize our kinship with all humanity, and, together, we begin to heal. Registration and Check-In: 9-10 a.m.
Learning, Games and Service: 12:30-5 p.m.